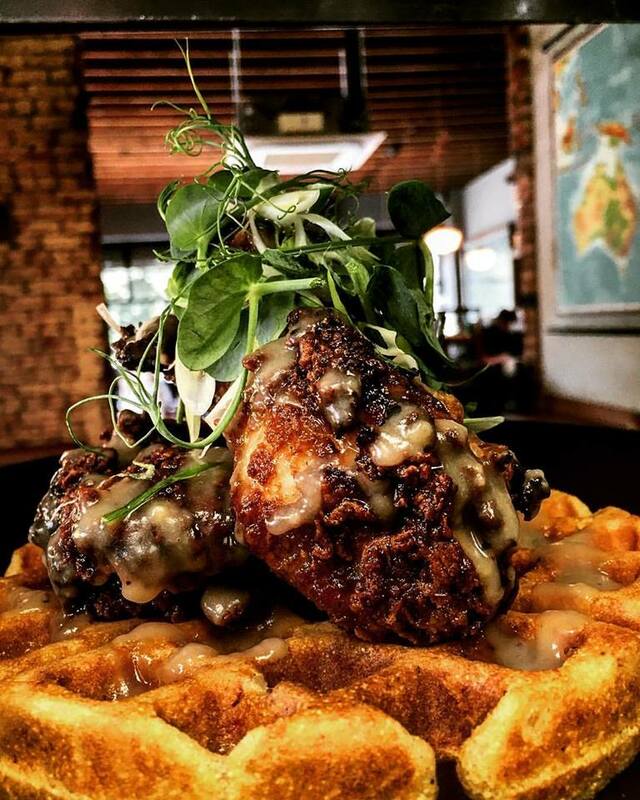 Fri - Sat 8am-10pm, kitchen closed 4.30-5.30pm. 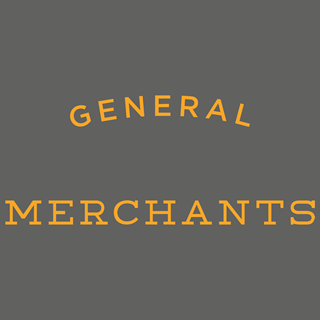 General Merchants is a community café specialising in coffee and seasonal food. I have been to this restaurant many times , last night I was very disappointed with the menu , it definitely was not as varied as in the past . Also only one choice of dessert . The meals we had were tasty , but nothing special. As usual good service and friendly staff . Fantastic food and service - will definitely be back! Never a disappointment! 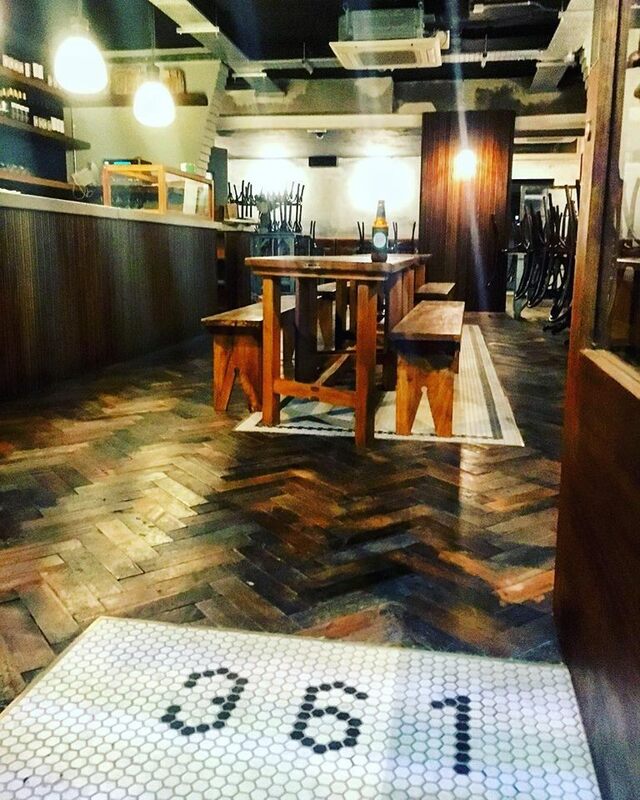 Great food, atmosphere and friendly staff. Oh and coffee to die for ! We are big GM fans, we’ve been loyal customers since it opened. Recently we have been left increasingly disappointed by the food and the service. We keep coming back hoping it will get better, I think this may be our last visit unless something changes. The waiter who attended our table was great - professional, warm, atttentive and unintrusive. Meal was delicious and atmosphere lovely. Highly recommend. Excellent experience from start to finish. Great service and food, especially the snickers desert! Our waiter was lovely and the food was great. The place was nice and warm and I enjoyed having a traybake with my tea at the end. Food was absolutely delicious. We've already made our next reservation!!! The food was delicious & reasonably priced. We’ll definitely be back. Super Wee night out. Great value and is a BYO!! Delicious food and attentive service from an intimate BYO bistro....making it really good value for money too! Would highly recommend! Menu is a bit restrictive at night. Bring back the chicken burger. Delicious food & friendly service from Kate & Loise. Great night and a definate improvement in service . 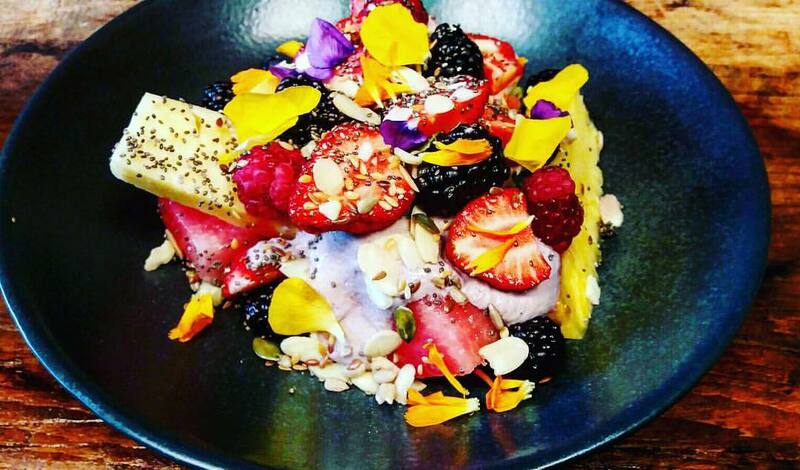 Dining in the General Merchants never disappoints; whether it is breakfast, lunch or dinner, the food is always fantastic. 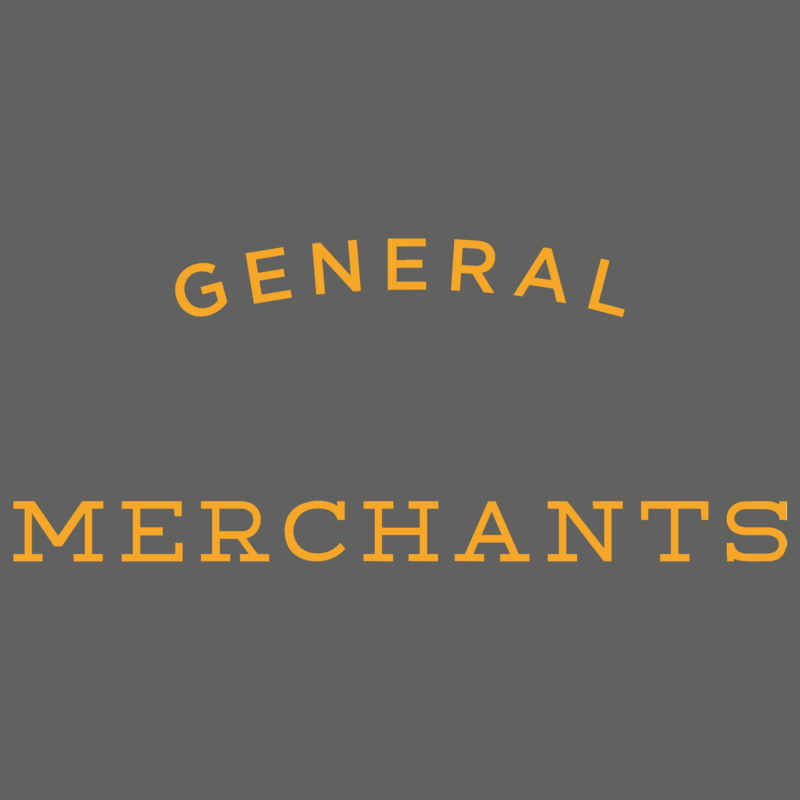 But what makes General Merchants is the staff. Their customer service is excellent - truly unrivalled. I have been a regular customer since GM opened and I have always been welcomed by pleasant and friendly staff, who will go out of their way to make your visit enjoyable and relaxing. 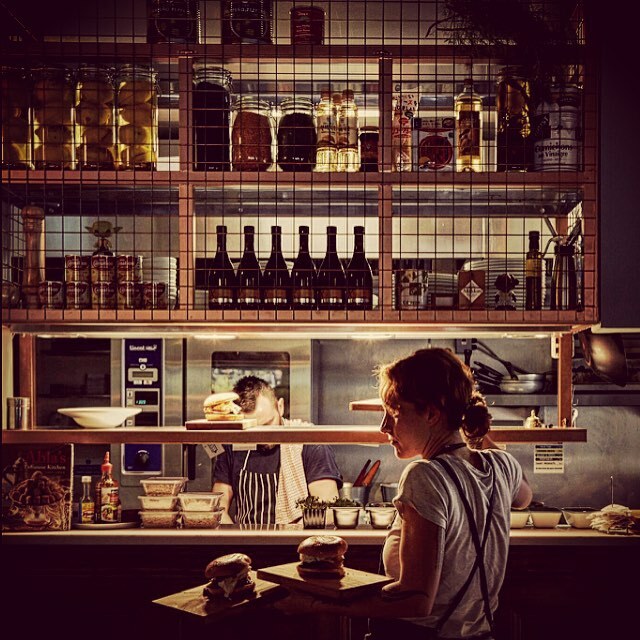 General Merchants is the first place I would recommend to eat in Belfast. Tables outside also make it the perfect coffee/brunch stop for dog owners and their furry friends! I thoroughly enjoyed our meal at GM. One thing that may be useful would be for staff to ask if there were any questions on the menu or anything that needed explained. I was interested in trying the sea bass but was not sure if there would be a lot of bones in it never having tried it before. I think if I’d felt confident in the staff’s knowledge of the menu (by way of above) I would have asked and maybe ordered differently. It was all delicious anyway though. Great to see my local GM open again in the evening. Can’t wait for the next time. Never disappointed. Staff and food are amazing! We had a wonderful evening at General Merchants, celebrating a family get together. The staff were attentive and accommodating, and the food was delicious! Excellent evening - lovely food and atmosphere.